I wanted to let everyone know this: If a randomly drawn winner indicates a zipcode that was/is in the path of Hurricane Sandy, there will be additional time given to contact me with an email confirming a snail mail address. I’m sure this blog and Giveaway are not foremost on the minds of those who have suffered from Sandy’s devastation, but I can at least keep in mind that lots of my readers do not have electricity or internet available now, or for the immediate future. With that in mind, I”m giving an additional two weeks for an effected winner to respond. My zip code is 54937. This book looks like fun! 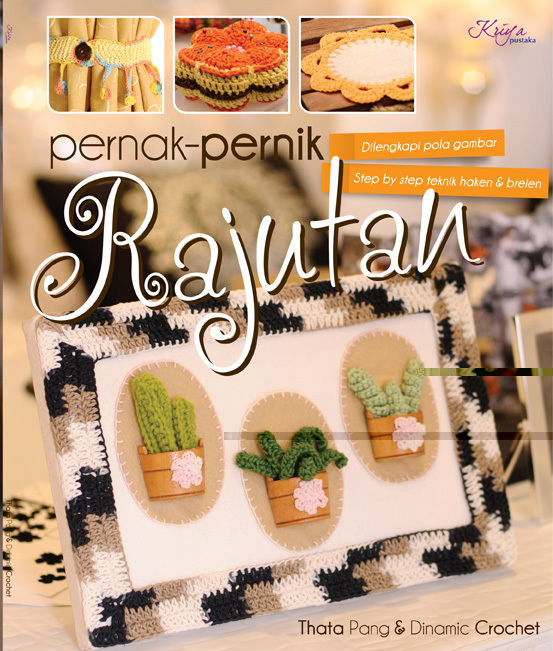 I love the cactus on the front and aready have ideas for who I coud make that for! (Aw come on – what crafter wouldn’t???) LOL! !